Can your Civic do that? 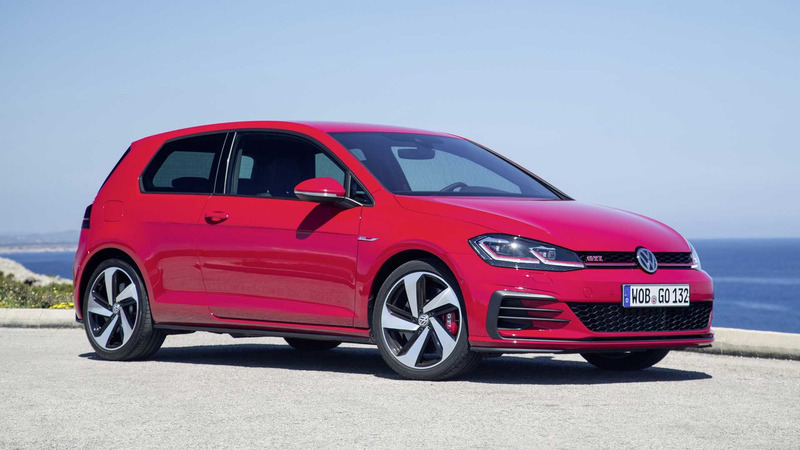 If you want to buy a brand new Volkswagen Golf GTI and happen to live in Europe, your only choice as of September this year is the more powerful Golf GTI Performance. That’s far from being a bad thing as it is still one of the coolest hot hatches on the market today, even if it’s going to be phased out relatively soon. But just being cool is not enough in today’s world of high-tech performance hatches where 242 bhp is no longer considered a serious number. You have to offer a fast car that’s also capable of maintaining a high speed for a significant amount of time. How about driving almost half an hour at full throttle on the German Autobahn? That’s what the folks over at Cars on Autobahn YouTube channel did behind the wheel of a Golf GTI Performance. A total of 26 minutes always floating around the car’s top speed on two unrestricted sections of the country’s highway. According to the video description, that’s a distance of about 62 miles, which, if we are doing the math correctly, corresponds to an average speed of more than 124 mph. 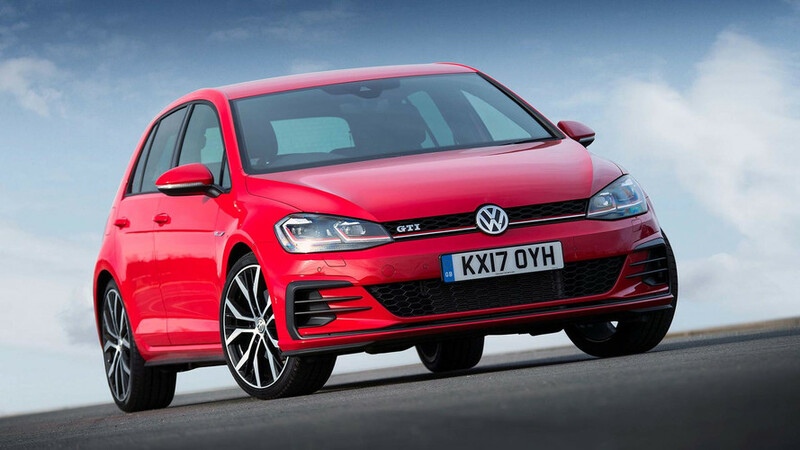 According to the official information from Volkswagen, the Golf GTI Performance goes from a standstill to 62 mph in just 6.2 seconds and can reach a maximum speed of electronically governed 154 mph. That’s the official figure for the models equipped with an automatic transmission, but it’s clear from the video that the top speed is actually a bit higher – approximately 157 mph in seventh gear. 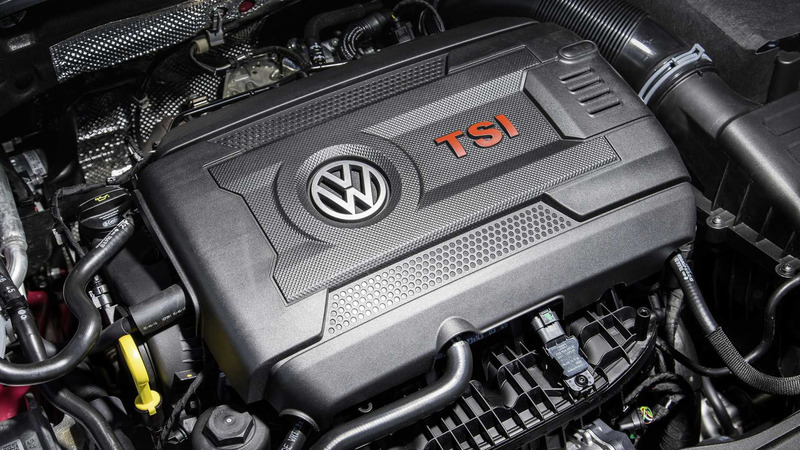 At the vehicle’s heart is a 2.0-litre TSI turbocharged petrol engine that’s good for 242 bhp and 273 pound-feet. 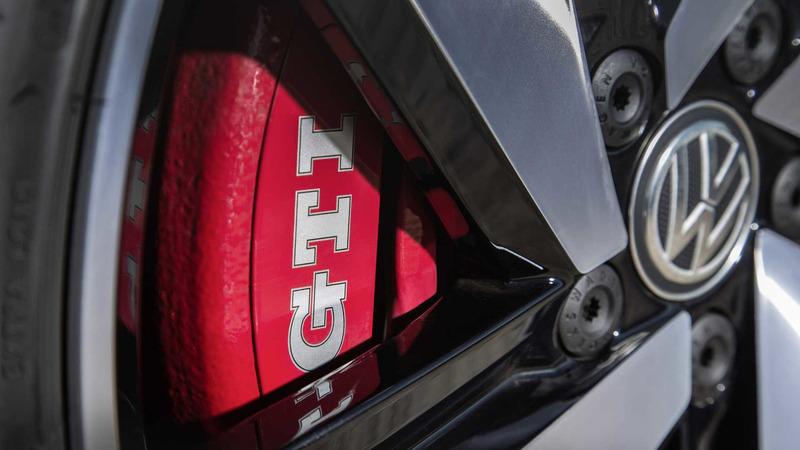 That’s up by 15 bhp and 15 lb-ft compared to the pre-facelift GTI Performance models.